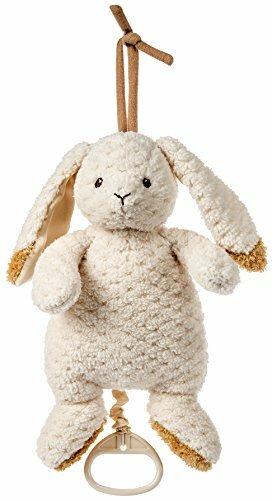 Oatmeal Bunny Pull Musical, is a 10 inch long musical toy that plays Bluebird of Happiness when you pull the handle. With it's sweet smile, golden brown accents and satin ears the softly textured body made from premium fabric is sure to be a hit. Easy care, just spot clean with mild detergent and cold water, and air dry. 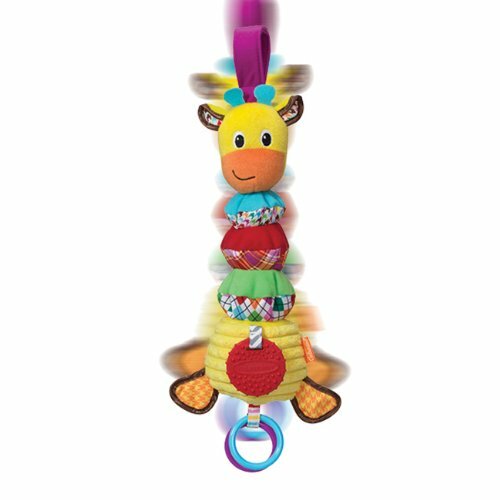 Mary Meyer is an environmentally conscious company and has been making toys that are safe and fun since 1933. Mary Meyer has received numerous awards including multiple Toy of the Year awards. Known for using unique, beautiful, and incredibly soft fabrics, Mary Meyer continually strives to design extraordinary products of outstanding quality, all the while keeping an eye on customer service and value. All of our toys are machine washable. Wash on gentle cycle using cold water. Place toy in a pillowcase or mesh laundry bag. Let air dry. Gently brush or “fluff” when dry to renew it’s fur. The VTech On-the-Move Activity Bar is a cute farm-themed toy bar for babies on the go! Press the button on the cow, and be rewarded with cheerful phrases and playful songs and melodies. Swing the cow back and forth to activate the motion sensor and hear interesting sounds. 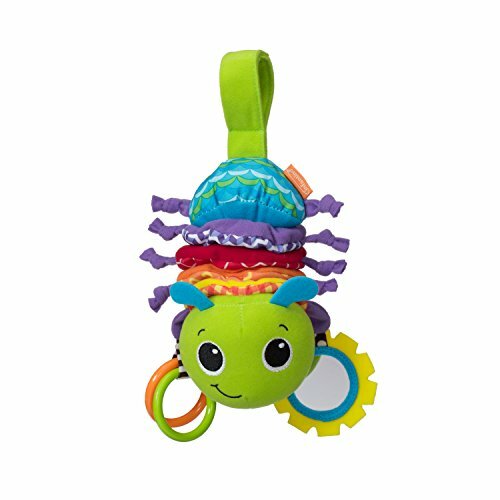 The bird holds a textured ring that's easy to grab, and the ladybug has a baby-safe mirror for peek-a-boo fun! 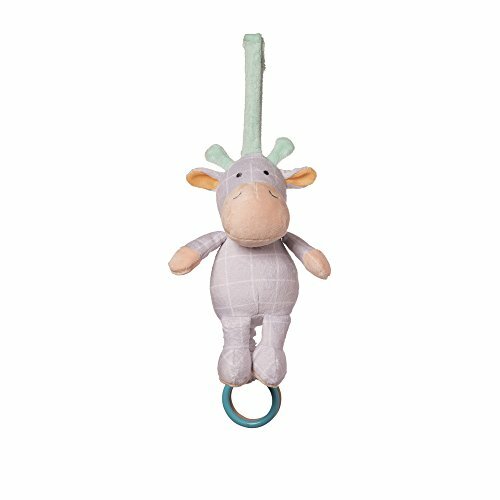 This interactive bar easily attaches to most infant carriers using easy to attach adjustable elastic straps. 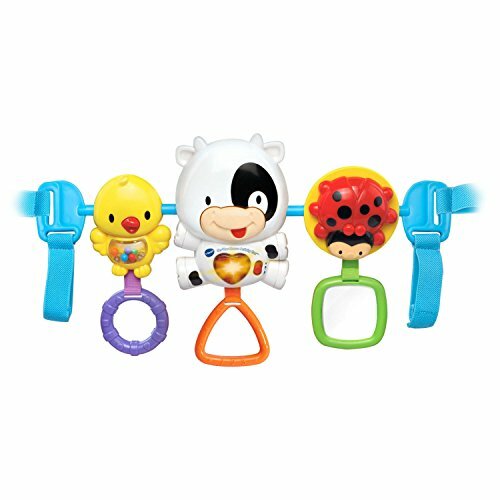 The baby activity bar is intended for babies from birth to 3 years. 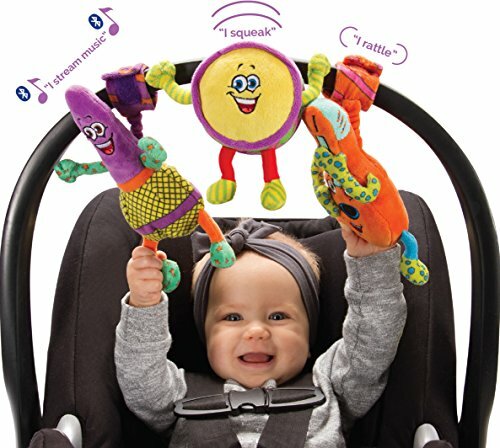 The musical toy requires 2 AAA batteries (batteries included for demo purposes only; new batteries recommended for regular use). 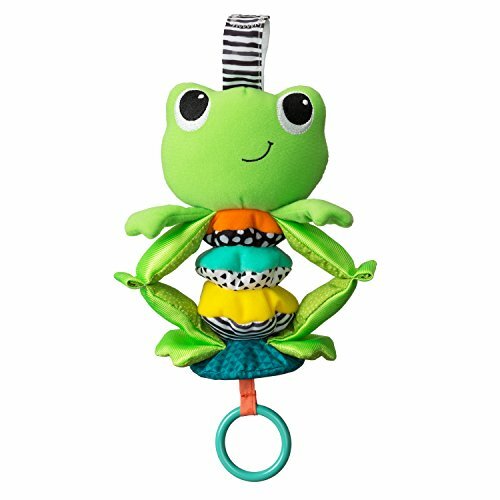 This huggable, tuggable musical frog plays a sweet lullaby when you pull down on the ring. 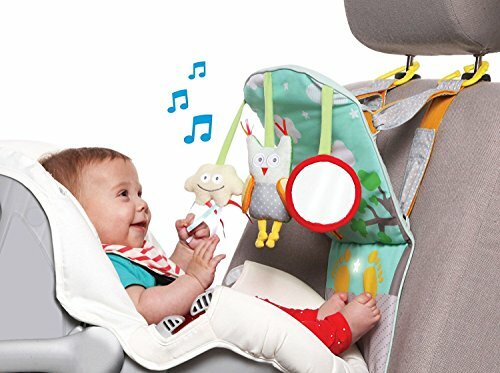 Perfect for car seats or strollers. 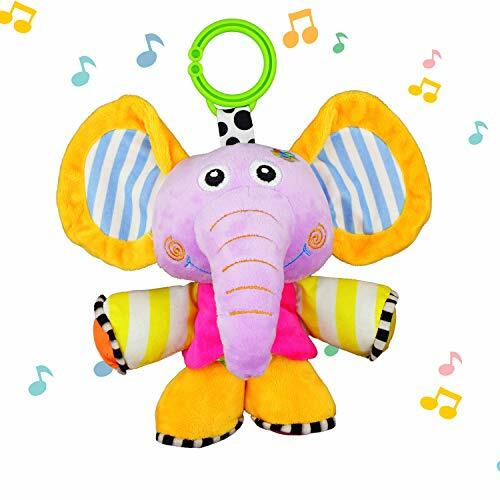 Shopping Results for "Infant Musical Pull Toy"